(Yikes totally forgot to post this on time!) May was such a great month! Again, it was super busy because school was winding down for me (and I’m out for the summer in 2 days!). 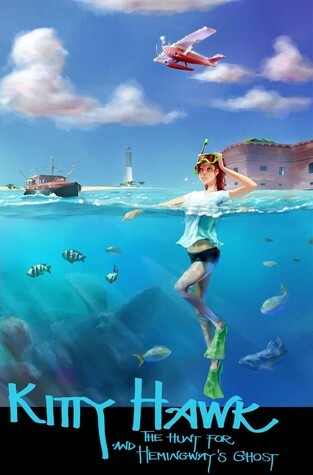 Kitty Hawk and the Hunt for Hemingway’s Ghost by Iain Reading (REVIEW): 5/5 stars! 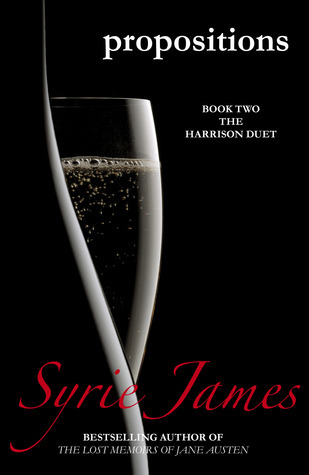 A great sequel to this four part series! 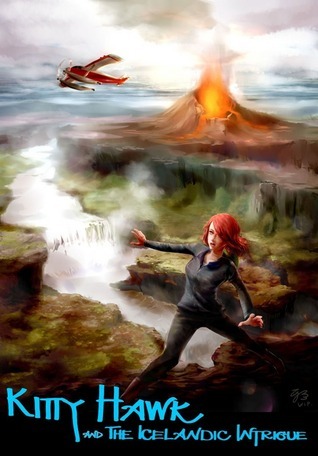 Kitty Hawk and the Icelandic Intrigue by Iain Reading (REVIEW): 5/5 stars again! Loving this series more and more! 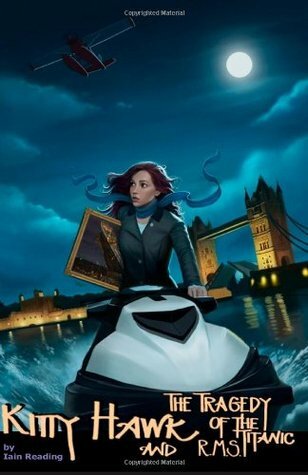 Kitty Hawk and the Tragedy of the RMS Titanic by Iain Reading (REVIEW): 5/5 stars! 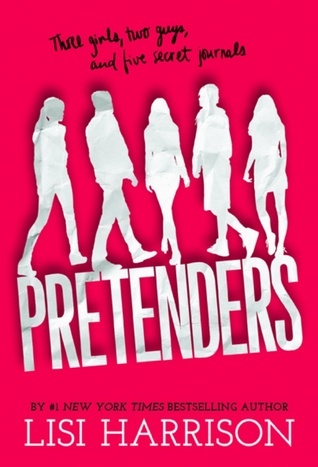 This whole series was wonderful and I think I loved this one the most! 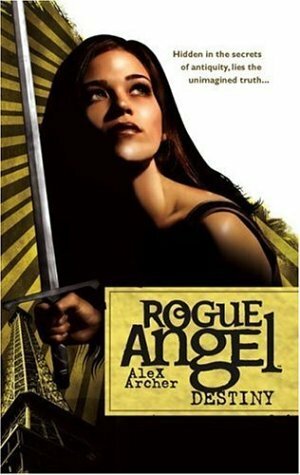 Rogue Angel #33: Cradle of Solitude by Alex Archer (REVIEW): Another 5/5 star read; filled with lot’s of action and adventure (and dead guys!). 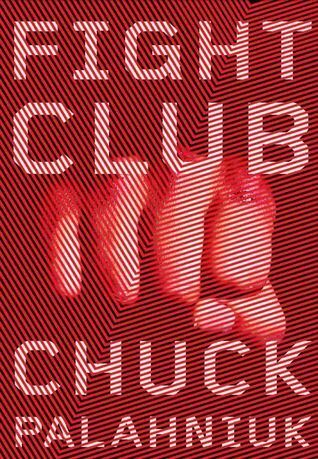 Fight Club by Chuck Palahniuk (REVIEW): Quite possible the best read of the month and is now one of my all-time favorites. 5/5 stars for sure! 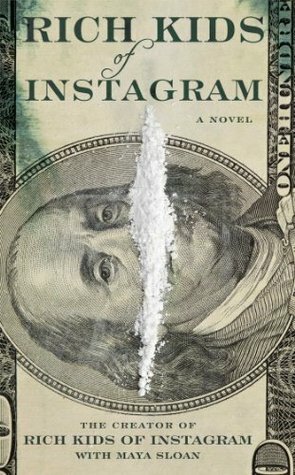 Rich Kids of Instagram by The Creator of the Rich Kids of Instagram, Maya Sloan (REVIEW): 3/5 stars. I was not impressed with this at all. 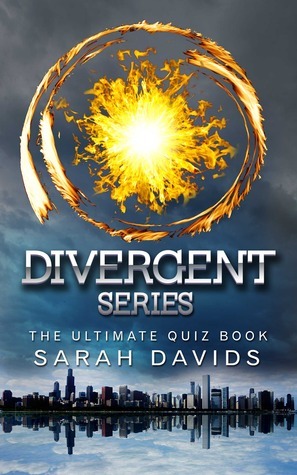 Divergent Series: The Ultimate Quiz Book by Sarah Davids (REVIEW): 3/5 stars for this one. Great little quiz book for fans of the Divergent series! 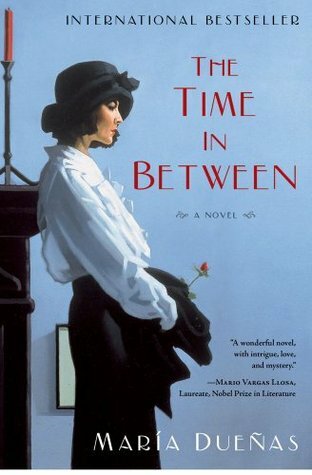 The Time In Between by María Dueñas (REVIEW): 5/5 stars! 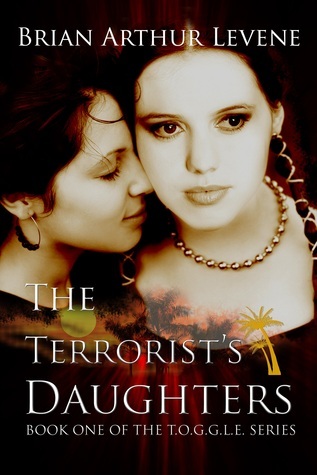 It’s such a beautifully written story and is definitely one of the best books I’ve read all year! 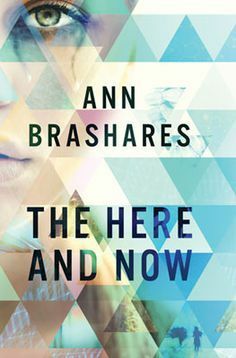 I’m not 100% sure this is what I’ll be reading in June since I will be heading home and taking a glance at my HUGE TBR pile there, but this is at least a start! But I did read a lot in May which is great! 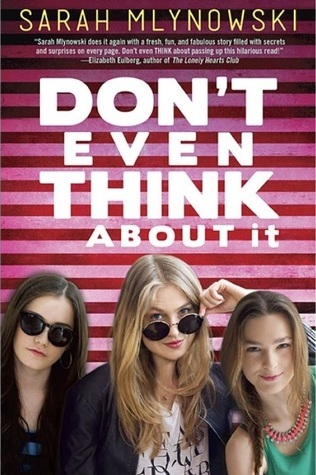 As always, leave a link below to your wrap up or TBR (or both!) and I’ll make sure to come and check it out!